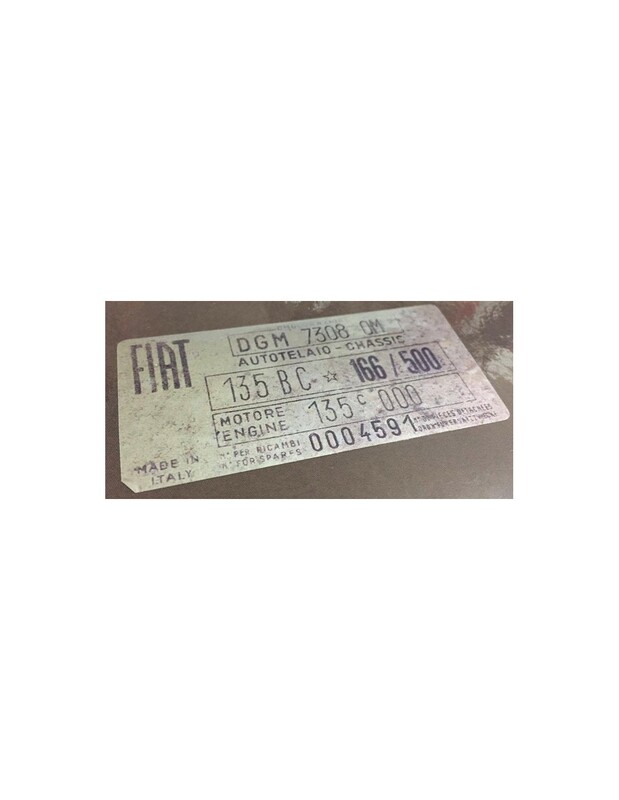 Fifty years of Fiat Dino. 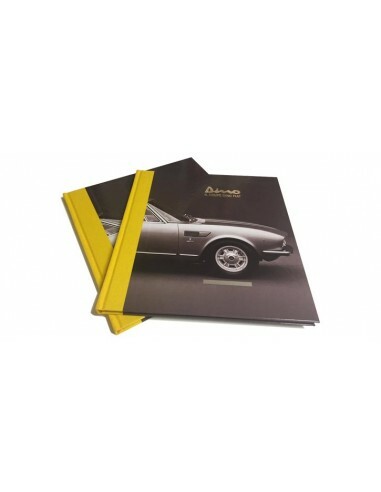 In 1966 the Dino was on public display at the Turin Motor Show, in 1967 the first Giugiaro-drawn cars left the plant in Rivalta di Torino. Now, 50 years later, the Dino is more popular than ever, time for a new book on the Dino. 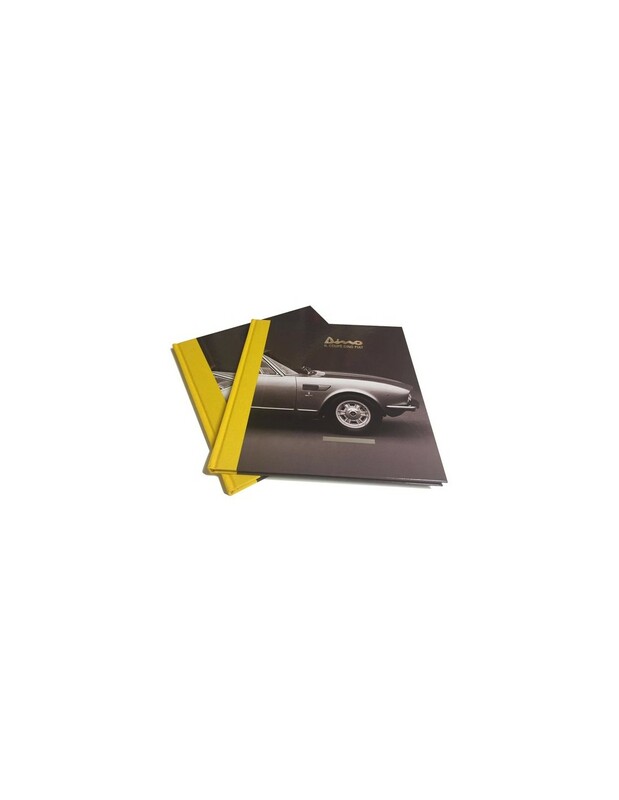 In 1966 the Italian AutoStylo painted an accurate picture of the Dino Coupé and in this anniversary year a group of Fiat Dino lovers decided to produce a remake of this wonderful book. 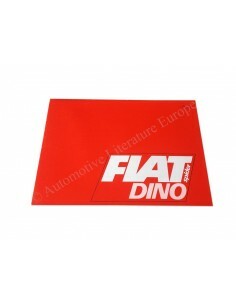 Fiat Coupé adept Wim W. Smith provided the content and Dutch car designer Niels van Roij redesigned the book, whilst Nuccio Bertone's personal assistant and press officer Gian Beppe Panicco added his story to it. 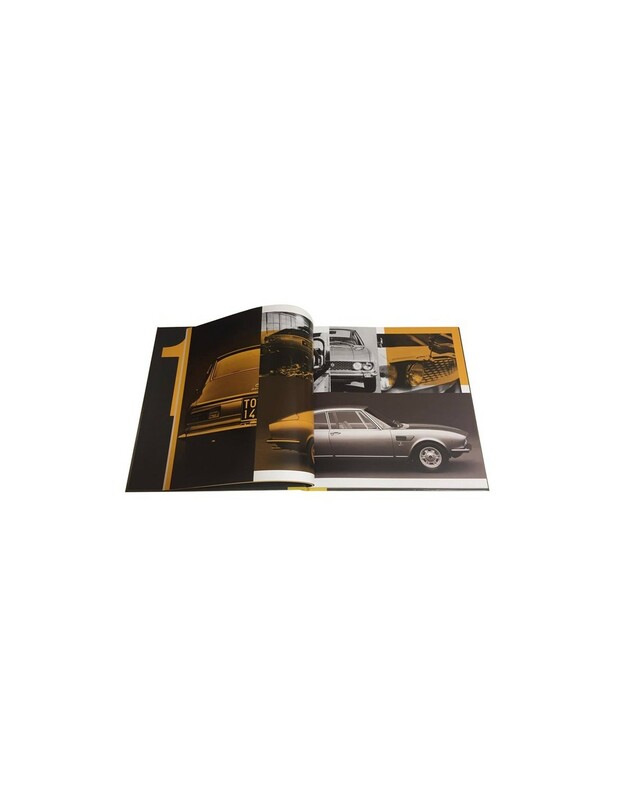 The result is a beautiful book, Il Coupé Dino Fiat, on a beautiful car, the Fiat Dino Coupé. The hardcover book counts 86 pages, a pleasure to the eye and a great read. 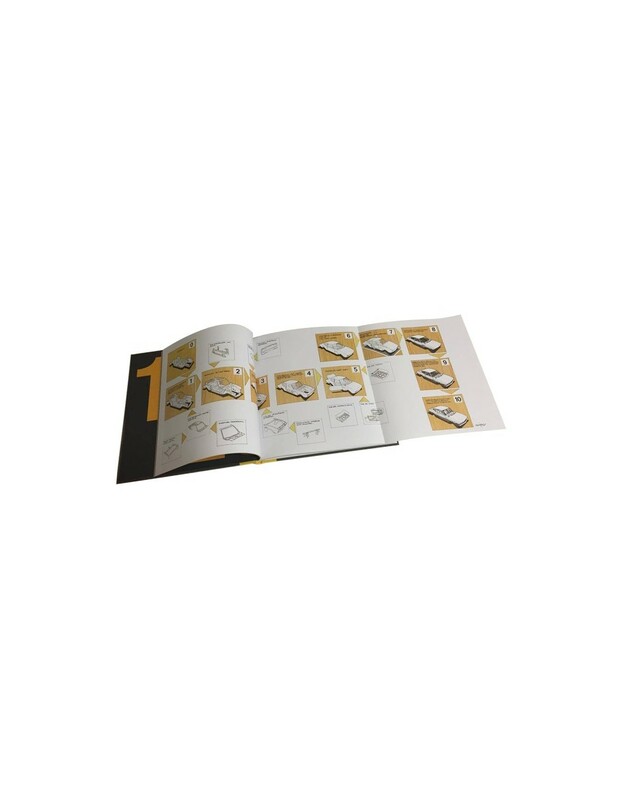 Printed in a limited and numbered edition of only 500 copies.